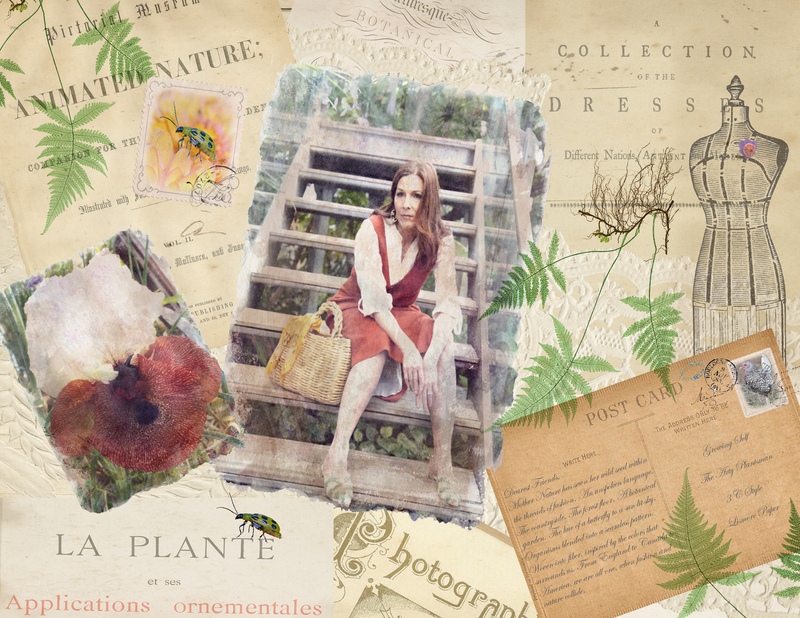 Launch of a special project: When Fashion and Nature collide! I am delighted to announce a collaboration with three special, beautiful and talented friends; Dominique, Lisa and Roda. Please visit Dominique’s launch post for more information. So on March 21st we will each publish a new but linked post as part of this collaboration. Previous Me – for Growing Self’s first anniversary! Next Reblog: Meet the Artist. Lisa Lawrence. Excited you say Lisa? I almost did not sleep last night! I love working with the three of you. You are awesome. Thank you Darren for introducing me to these two lovely women. Big hug. Wow! This is awesome. Seriously, it reminds me of The Country Diary Of An Edwardian Lady but for the new generation. Book worthy. Way to go and I can’t wait to see more! Best of luck Darren. I just read Roda’s intro…what a lovely idea and collaboration! Liking the sound of this! Thank you! There is so much creativity going on behind the scenes that I can’t keep up! It is, thank you. And I am loving working with those three! Thank you. We are so enjoying working together! Oh😭so I have to wait a month? Thank you.😊feeling better already but not back out yet.